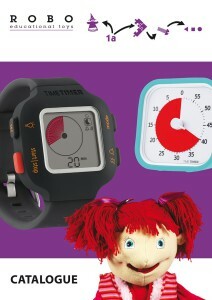 We proudly present our new Robo Toys catalogue. In this catalogue you will also find the latest additions to our product range. To view the catalogue on-line please click on the catalogue image. Please call us on 00-31-(0)181-479356 or email your details to info@robo-toys.com and we will send you a copy as soon as possible.